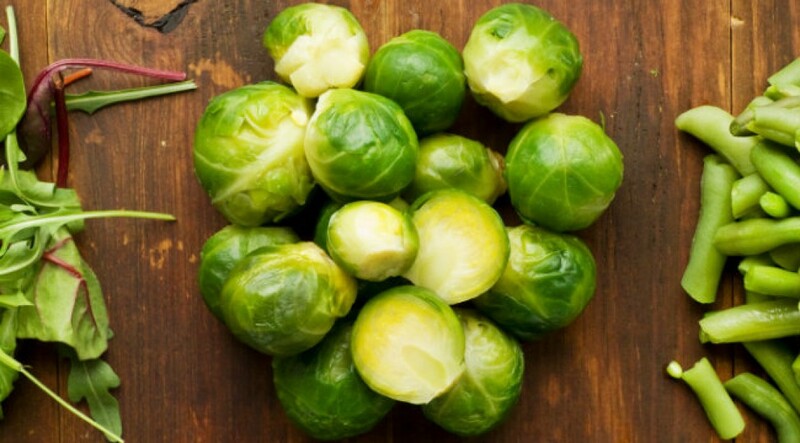 The most controversial Christmas side dish is surely Brussels sprouts.Love them or hate them, they’ve been given a pretty bad rap. Served plain and over-steamed I’m firmly in the ‘hate them’ camp. But with a few tweaks they can become an amazing addition to your Christmas table that will get people talking. 3. Add the sprouts, chestnuts, sage and the butter, cover with a lid and cook for a further 5 min, then season and serve. So easy, and so delicious. We’ll have more ideas for festive sides coming up! Happy Christmas!